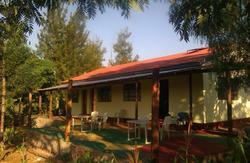 Closer to Ngorongoro and Serengeti National Parks you wont get it! 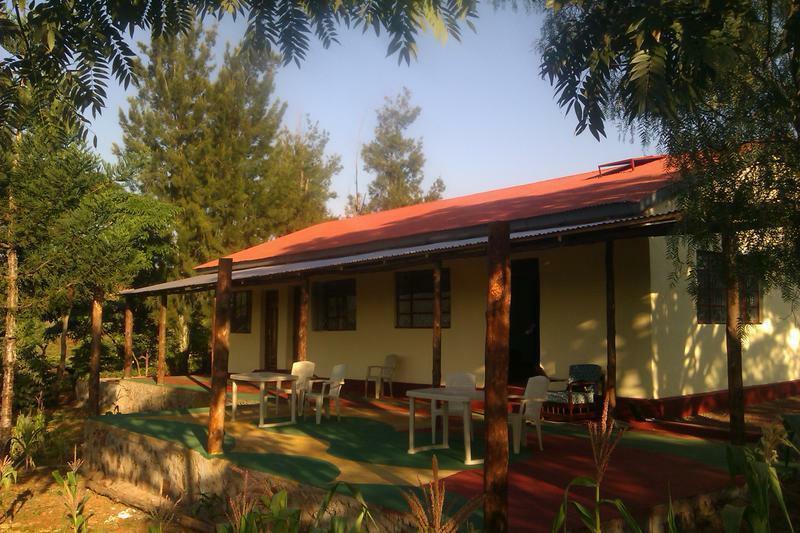 We are located just out of Karatu, with perfect views of the surroundings, proper rooms and a relaxed atmosphere - all at a very affordable rate. For a safari, volunteering opportunity or just to relax; we make it happen! We offer singles & doubles for those seeking some privacy and dorms for those on a smaller budget. Our common room is excellent for relaxing, with a bar and a large outdoor terrace from which you can enjoy lovely views. Breakfast included! Ngorongoro & Serengeti NPs couldn't be closer, and we are happy to help organizing your safari. If your safari has already been booked and you are just looking for a place to stay, we are your perfect hang out after an exciting day of game spotting. If you want to make a real contribution to the Karatu community, you may be interested in our volunteer programmes. We offer a range of projects, from teaching English to working on womens empowerment. Please contact us for more information! We aim to minimize our ecological footprint. We run on (reliable!) solar power, organise responsible safaris, get our veggies from the market and pay fair rates to our staff. Staying with us means helping preserve Africas nature and contributing to the community! Karatu is the town closest to Ngorongoro, Serengeti and Manyara National Parks, and is about a 2 hours bus ride from Arusha, Tanzanias second largest city. From Arusha bus station take a bus to Karatu. Coaches (Dar Express or Lacrome, 2,5 hrs) cost TSH 5,000. Minibuses (NOAH) go more regularly (2 hrs) and leave as soon as full, and cost TSH 7,000. From Karatu bus station, take a taxi (around TSH 5,000), or walk; go to the main road, then turn left (downhill), walk straight for abt 10 min till out ouf town (going over 1 hill), turn right at the Umoja sign, follow the road & signs for abt 5 min and you reach the hostel.